Faster approval means no more late payment penalties. Faster productivity and fewer staff means a reduced budget. Share documents with colleagues in any location. Automatic alerts ensure action. You can be up and running in no time at all. OSG is market leader and provides complete support. 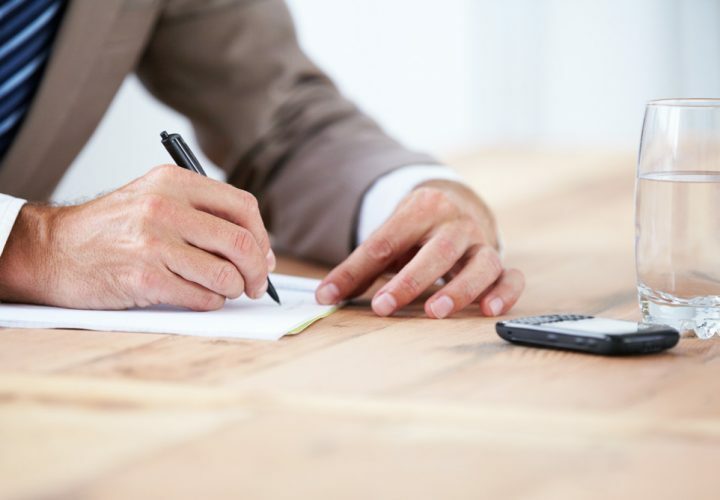 In the past, Accounts Payable involved collating paper copies of all purchase orders, delivery records and invoices so they could be cross-checked and approved. The process was extremely slow, particularly for those processing large numbers of invoices such as retailers. Documents were easily lost, errors could be frequent and payments might be late. OSG’s new Accounts Payable system revolutionizes the process by creating digital copies of key documents, so the process is faster and more accurate. 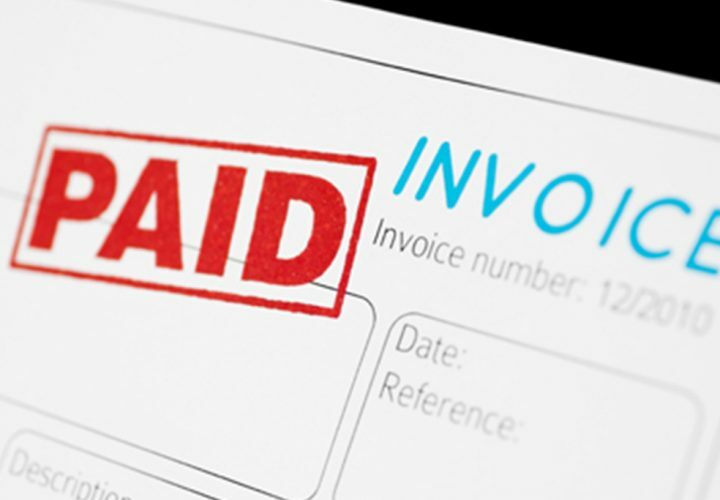 Invoices are automatically matched to purchase orders and receipt of goods documents. Any discrepancies are flagged for immediate attention. This enables you to resolve vendor disputes quickly and avoid late payment penalties. It also gives you the opportunity to negotiate early-payment discounts. It provides you with a faster, more accurate document workflow and means payments may be approved the very same day. OSG setup an on-line electronic archive (e-Archive) which will enable you to locate scanned copies of relevant documents. You can also share documents with colleagues, seek their approval and add notes. OSG collect key accounts payable documents from multiple locations. Purchase orders from Procurement (Purchase department), delivery confirmation from point of delivery, supplier invoices from the Accounts department. OSG scans and uploaded the documents to your e-Archive (electronic archive). Each document is indexed. Relevant information is typed in to classified fields. This makes it easy to find documents by date, department etc. e-Archive enables you to locate and cross-check information on related documents. Staff can share information and seek approval. Automated alerts go to people with authority for each stage. This means incredible efficiency. When the workflow is completed, you can request storage or confidential document destruction.